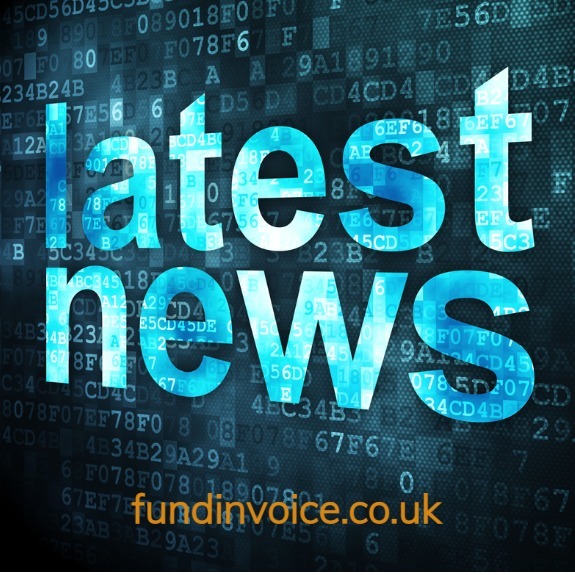 The established, independent invoice finance company Factor 21 has changed its name to Advantedge Commercial Finance, with effect from 22nd January 2018. The name appears an interesting combination of the words “advantage” and “edge”. We understand that only the name and the look has changed, apparently everything else remains the same. The company has been established since 2001 and underwent a management buy out in November 2016. They are based in Thames Valley, Manchester and Glasgow. Advantedge are members of the UK Finance Association, hence are bound by their code of conduct. We would be happy to introduce you to our contacts at Factor 21.